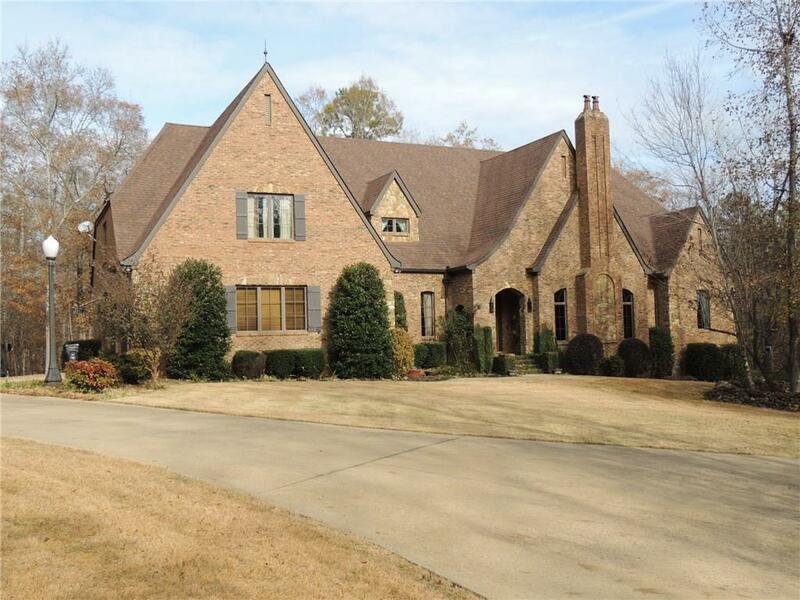 One-of-a-kind Tudor-style home with a guesthouse on 27 acres in gated Foxchase subdivision! 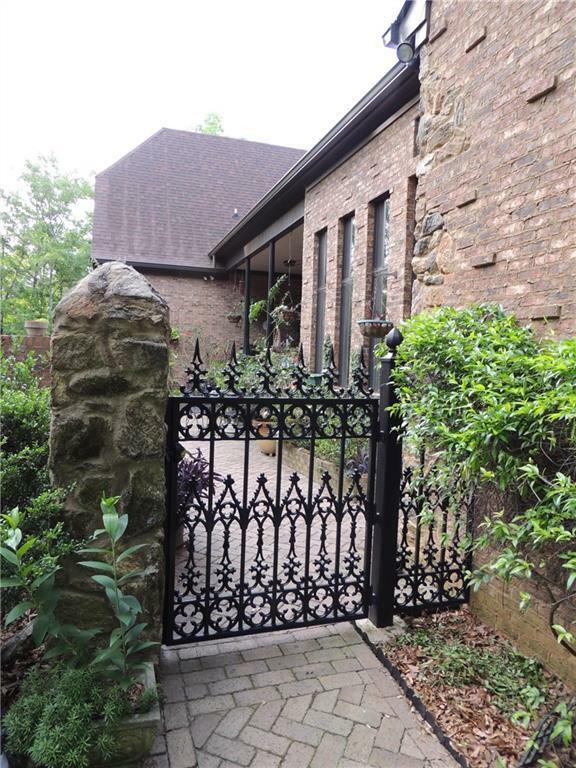 Tucked in the woods with a private drive, this estate home offers quality craftsmanship, privacy & incredible detail w/ unique architectural elements & modern energy-efficiency. 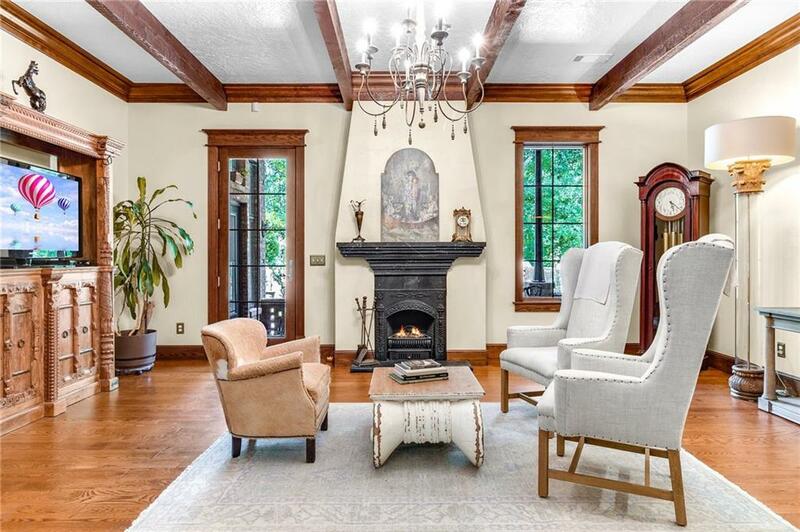 The interior exudes the early 1900s with period lighting, fretwork, solid bronze hardware, sculptured walls & ceilings, period-correct trim, leaded & stained glass, Belgian marble vanity, cast iron accents & more. Gourmet kitchen with Five Star 6-burner stove with dual fuel + griddle & hammered copper farm sink. Master Suite w/ vaulted ceiling & en suite with cast iron slipper claw foot tub & infra-red sauna. Climate-controlled greenhouse. Guesthouse w/ living room, kitchen & suite. 1250 sq ft basement w/ 1-car garage workshop w/ 1/2 bath, industrial sink, workbench, industrial exhaust fan & 200 outlets for welder & compressor. 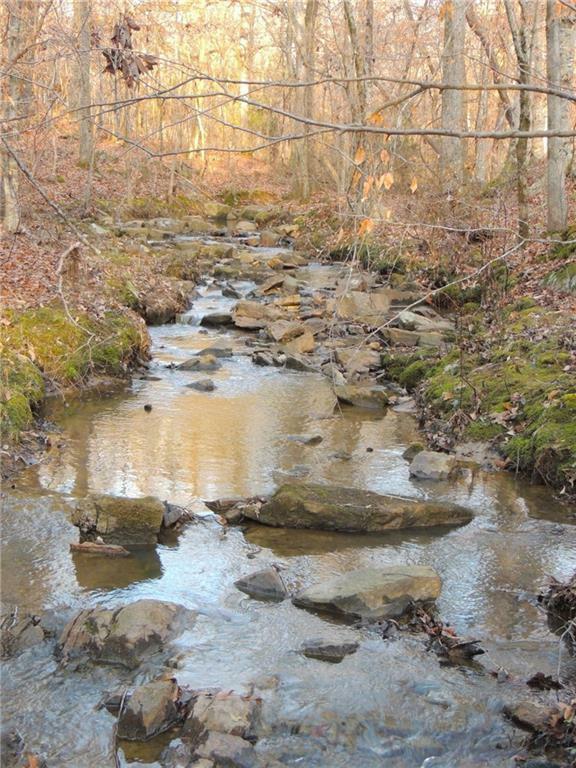 Chewacla Creek runs through the property. Spray foam insulation, Trane high-efficiency HVAC.